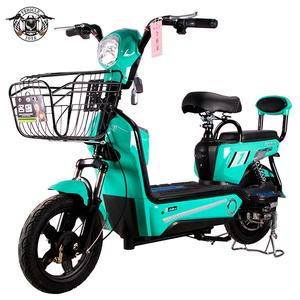 22" electric moped bike Model: FP-EB-LG03 This model electric scooter has large loading capacity. 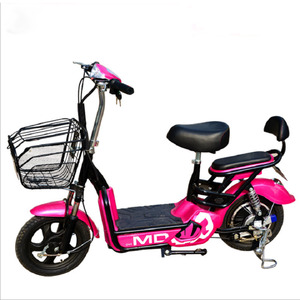 Specifications: Body parts details: Wheel Size: 22inch Frame & fork: steel, front shock absorbing External suite: PVC Brake: Front disc brake and rear expand brake Tire: 22&rdquo; *1.95, black tire with red edge Tube: butyl rubber Carrier: steel with painting. 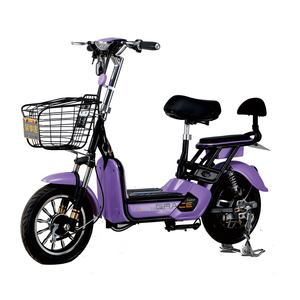 thick and solid Kickstand: thick and solid, rear double kickstand Color: Optional Accessories: Pedals, charger, mirrors, front basket, etc. Unique depth of tread pattern design to improve the ability to grip and drainage. Strict quality control on the material purchasing, producing, goods after finished production, before sending out. We can do 30%payment in advance and the rest should be paid before shippment. 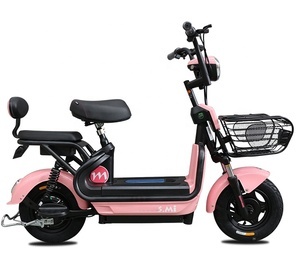 Alibaba.com offers 1,079 350w electric moped products. 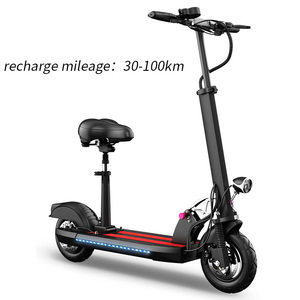 About 64% of these are electric bicycle, 12% are electric scooters. 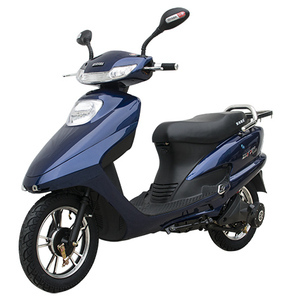 A wide variety of 350w electric moped options are available to you, such as > 60v, 48v, and 36v. You can also choose from no, yes. As well as from ce, eec. 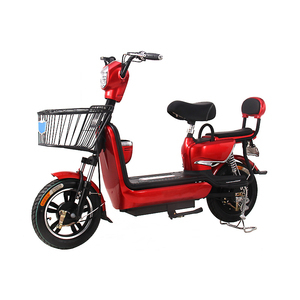 And whether 350w electric moped is carbon steel, aluminum alloy, or steel. 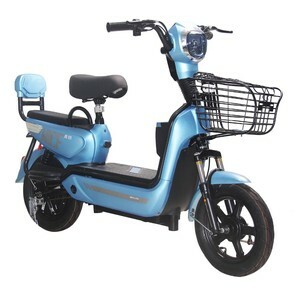 There are 999 350w electric moped suppliers, mainly located in Asia. 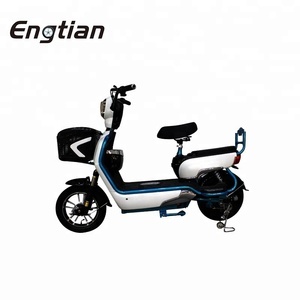 The top supplying country is China (Mainland), which supply 100% of 350w electric moped respectively. 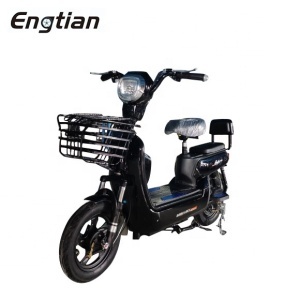 50w electric moped products are most popular in Southern Europe, Southeast Asia, and Northern Europe. You can ensure product safety by selecting from certified suppliers, including 397 with Other, 197 with ISO9001, and 50 with ISO14001 certification.